What day of the week would work best for you? I had a thought a while back, but decided to wait on bringing it up until some plot information was released. What would you say to an organized chat session? This could be anything from the active people hanging out, asking me questions about what the site will be like, putting in suggestions, basically anything. This could be done through the website's chatbox, some form of google hangout, skype, or whatnot. Whatever works. This is just an idea. What do you think? That sounds good to me, when did you want to do it though? The holidays are coming up correct? So some might be busy and what not. I'd be up for a chat session. You can create free chat rooms on this thing, then send people the link to the room and they can log in as a free user. It'd be a good start and everyone could log in there whenever, just so long as we actually did it and not one of those things where we say we'll be active, then go on for about two days then never log in again. By all means though lets get that show on the road. I'd be up for it, too. I think it would be good to do. As of right now, I plan on doing it through the site chatbox. Unless all of you all of a sudden have a desire for voice call instead of chat, things like this will be in the chatbox. That way, everyone has an account. I was thinking 12/19 or 12/20 as I am available all day. I am flexible if you guys would prefer a different day, however I will say that I am unavailable 12/14-12/18. Well not many people have had a habit of going on there unless others are there, which they aren't hence the constant spiral. A separate chat box like the one I linked is something people can check in on separately. It's your choice though. As for a date, I know I wouldn't be available on the 19th or the 20th. For me, basically pick any Monday, Tuesday, or Wednesday, and I can make it work. I think best idea is open topic for that, all can see and reply. When ever they be on forum. A lot of things. Read and you will see. My lord, one's and two's across the board. Nice background I like it! 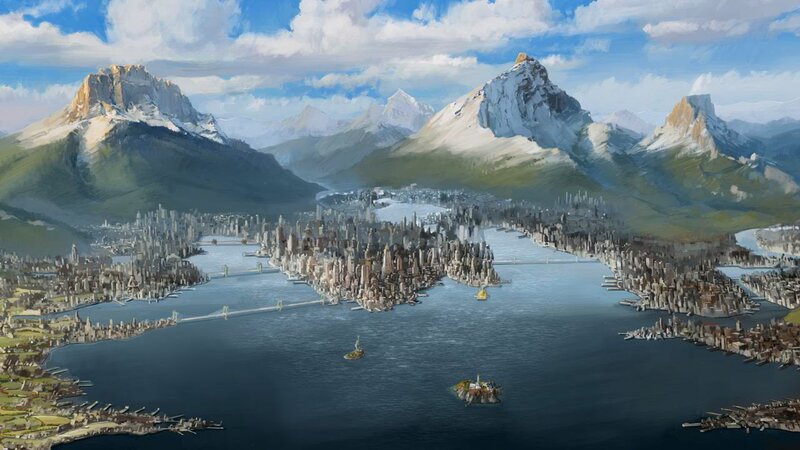 There is so clean and big picture of republic city! 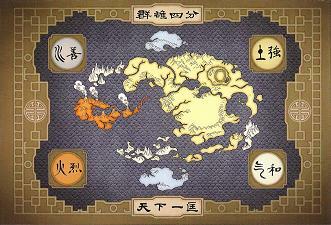 And you can see all, from Aang memmorial island, air temple island, bridges, pro-bending arena etc.